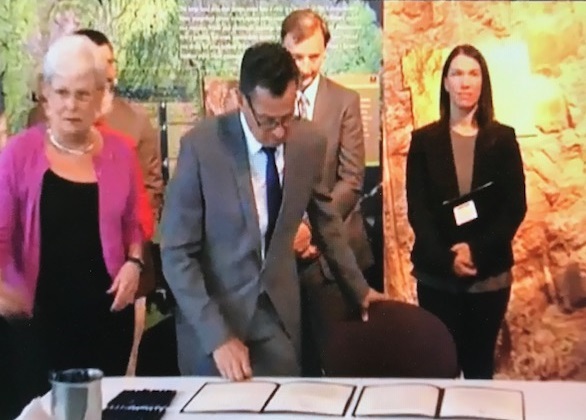 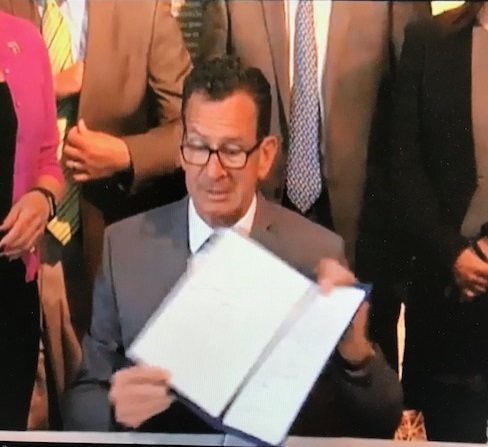 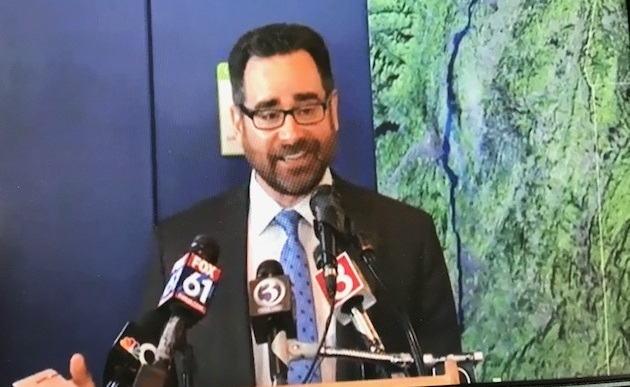 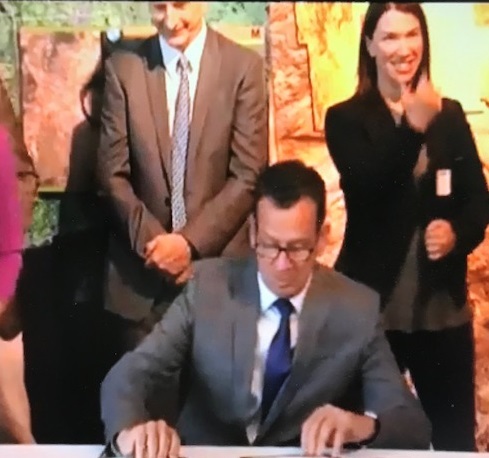 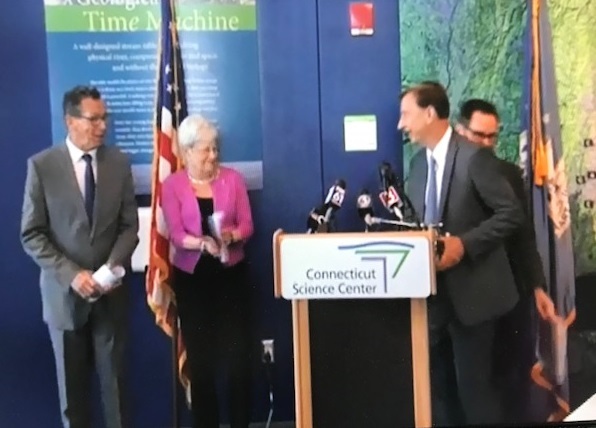 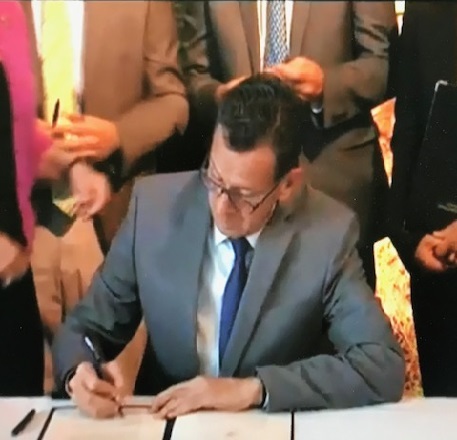 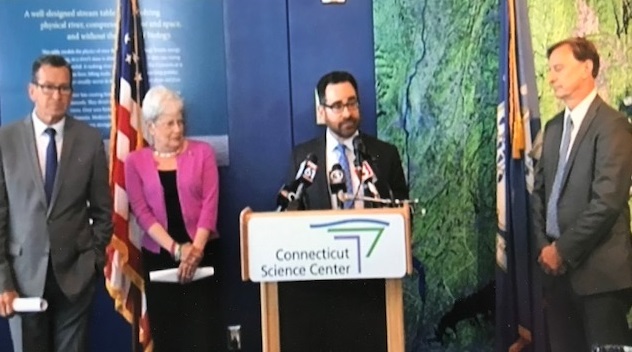 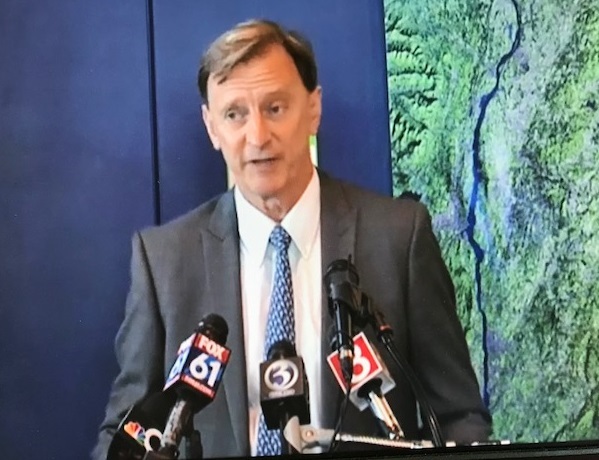 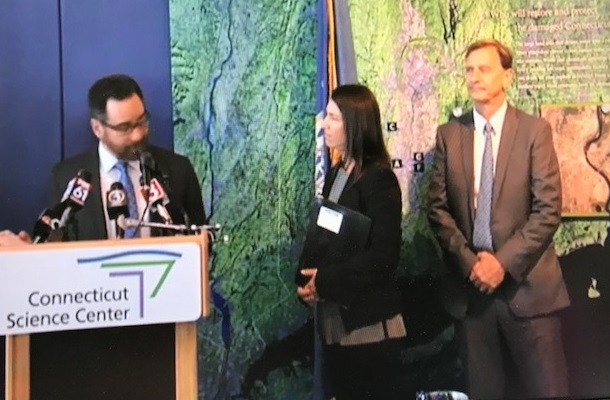 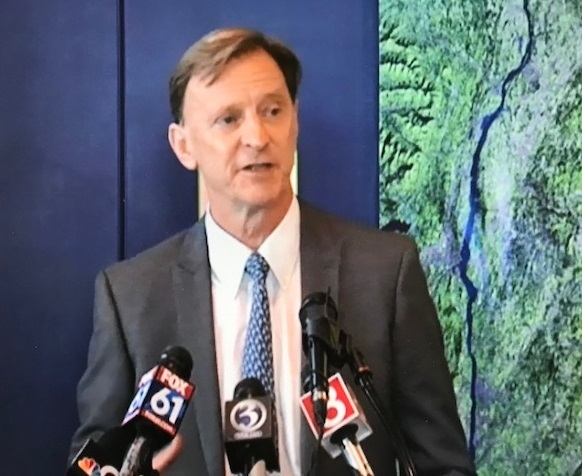 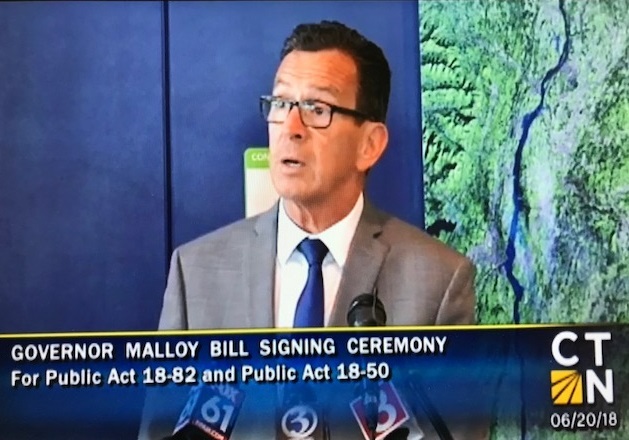 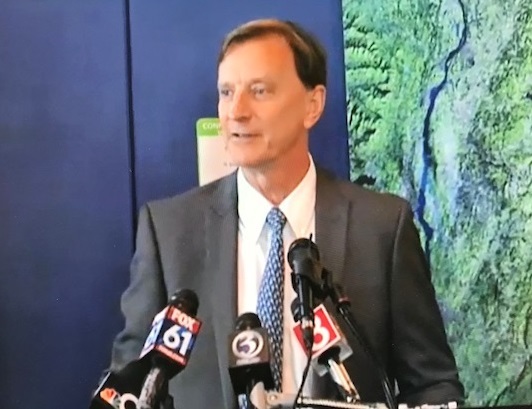 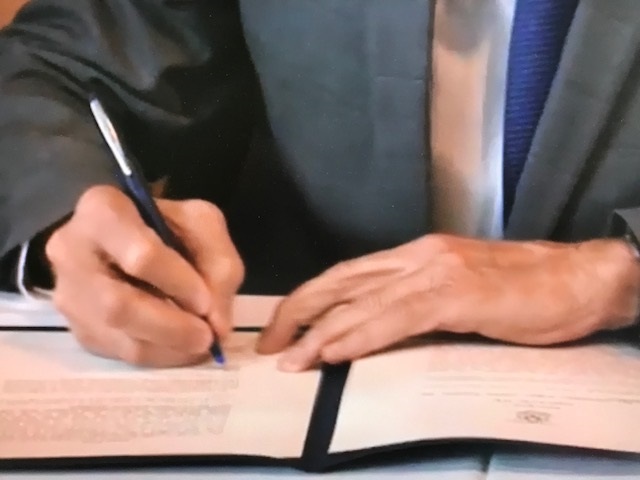 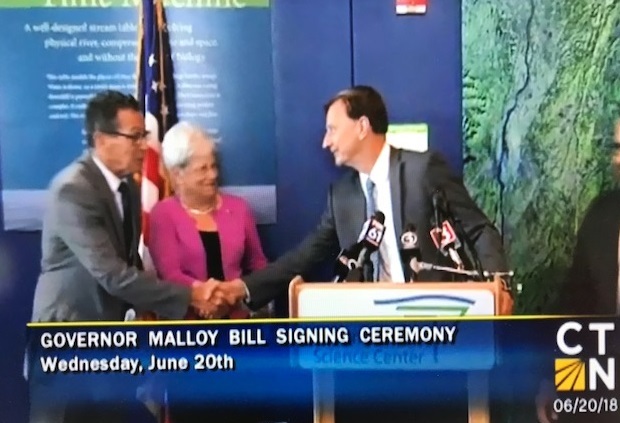 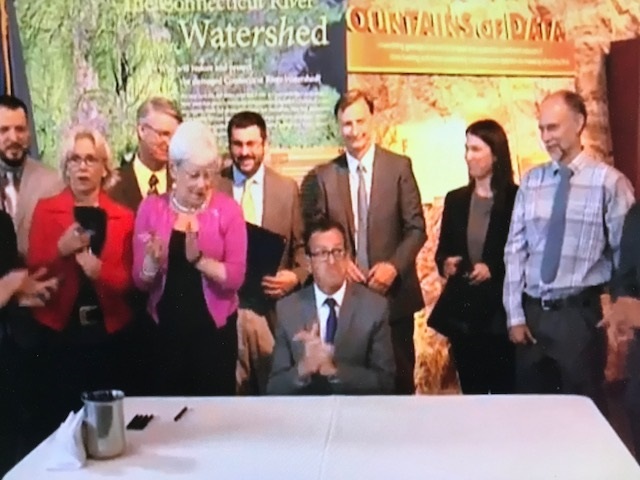 CIRCA’s Executive Director, Dr. James O’Donnell went to the Connecticut Science Center, Hartford, CT on Wednesday, June 20, 2018 to speak about CIRCA’s Sea Level Rise in Connecticut report and witness Governor Malloy sign Public Act No. 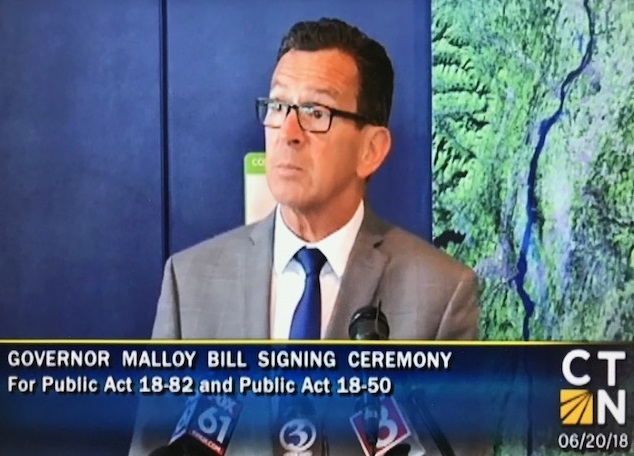 18-82, “An Act Concerning Climate Change Planning and Resiliency” and Public Act 18-50, “An Act Concerning Connecticut’s Energy Future.” Click on the following links for more information. 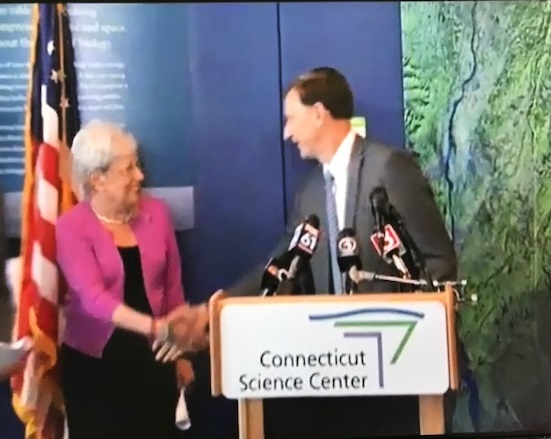 This entry was posted in Coastal, Events, Sea Level Rise, Uncategorized and tagged climate change, resilience, sea level rise.